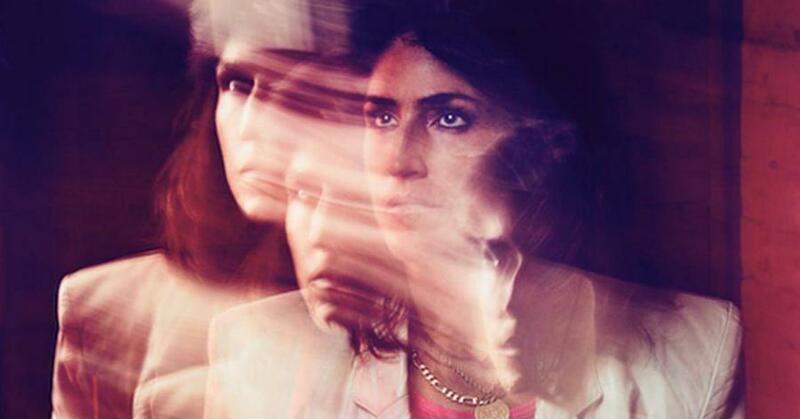 Joan As Police Woman (SOLO) • Berlin – 01.06.2019 18:30 @ Großer Sendesaal des RBB | ASK HELMUT – Best time out in Berlin. 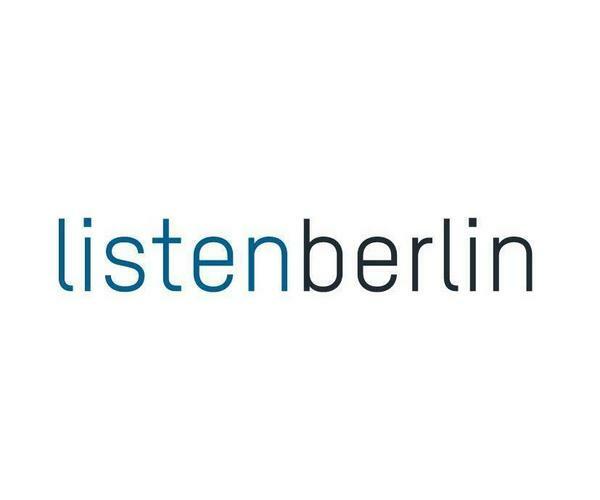 Presented by ListenCollective, Direct Concerts, Rolling Stone, radioeins, ASK HELMUT, Einen hab ich noch & MUSIKMUSSMIT. For her 2019 tour she strips her sound down to its true essence, performing her songbook solo with piano and guitar. This is a concert format her fans have longed to hear since her much loved solo shows in support of her 2006 classic debut album Real Life. These concerts will see Joan reimagine many of the key songs from Anthology and play songs from her upcoming second album of covers. Not to be missed.